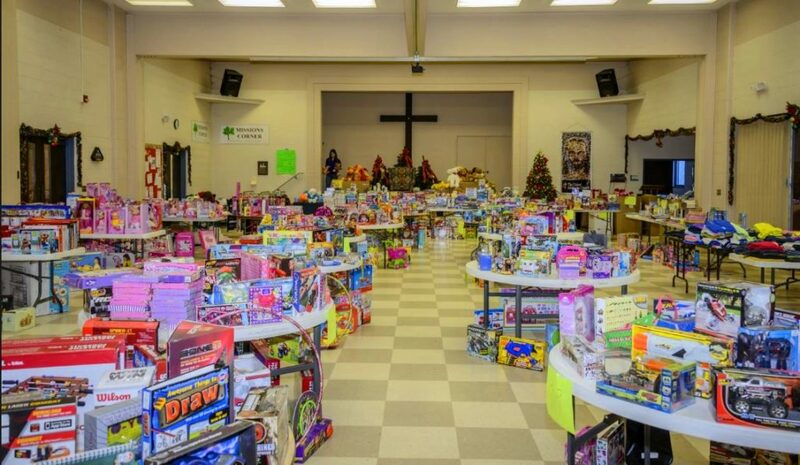 Why We Love the Christmas Angels Program and Angel Tree Store! 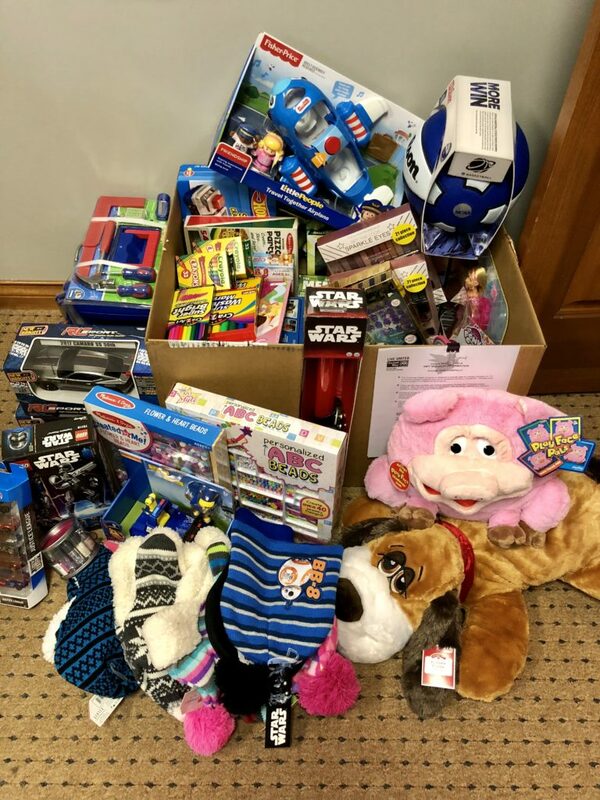 The United Way of Johnson County provides gifts for children residing in Johnson County Indiana who otherwise might not have Christmas. Families must apply and income qualify to participate. 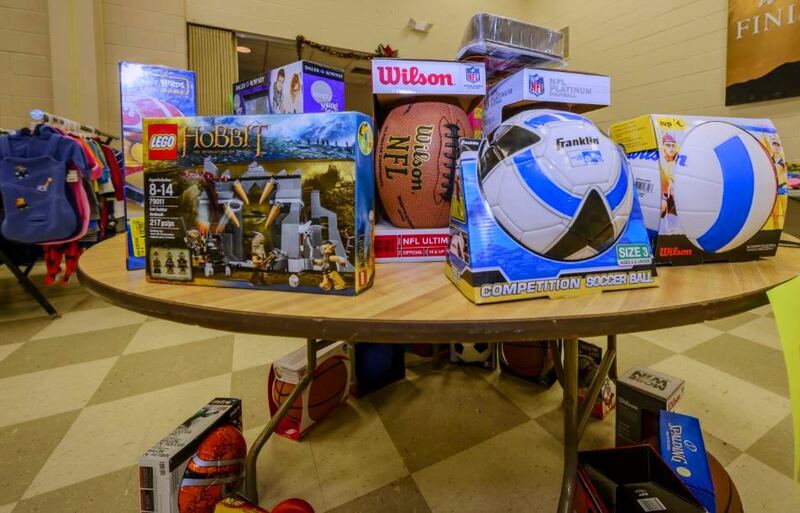 All applications from families wishing to benefit from the United Way’s Christmas Angels Program are screened against local area church programs and the Salvation Army in an effort to help the most children possible. The Hoagland Group has volunteered to collect new toys & clothing items for the “Angel Tree Store”. This allows families who are not individually paired with a sponsor to come and “shop” for their children’s Christmas gifts. 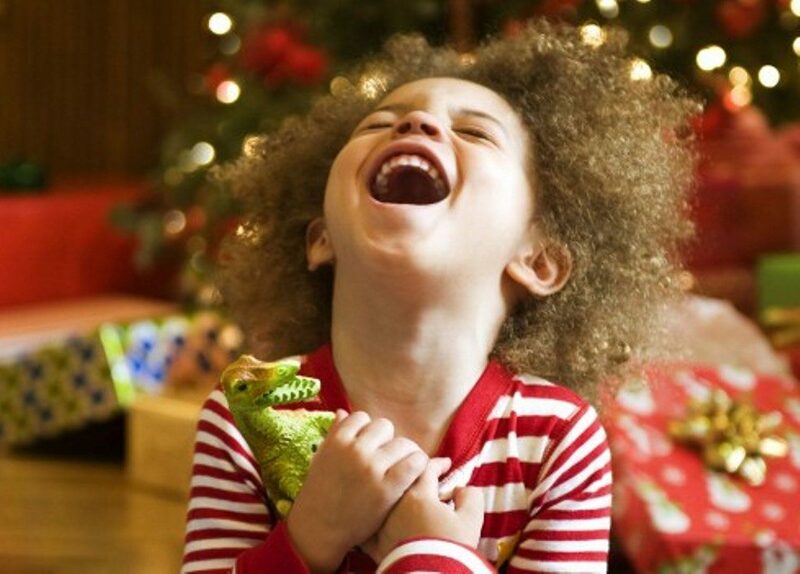 Parents or guardians select a certain number of “large” gifts and “stocking stuffer” gifts for each child. We love participating in sending items to this “shop”. All year long we focus on helping families make great moves and this allows us to broaden our impact and make a difference in the lives of families outside of real estate. 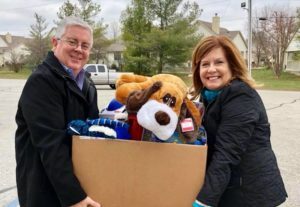 Last year was our first time to volunteer as gift sponsors and we were delighted to learn that in 2017, the Angel Tree Store handed out toys and clothing donated by Johnson County community members to 169 families with a total of 433 Children. We are honored to be a part of this movement of generosity and thankful for each of you who participated! The Hoagland Group will be collecting NEW toys, clothing, and gift items from NOW through Thursday, December 13. 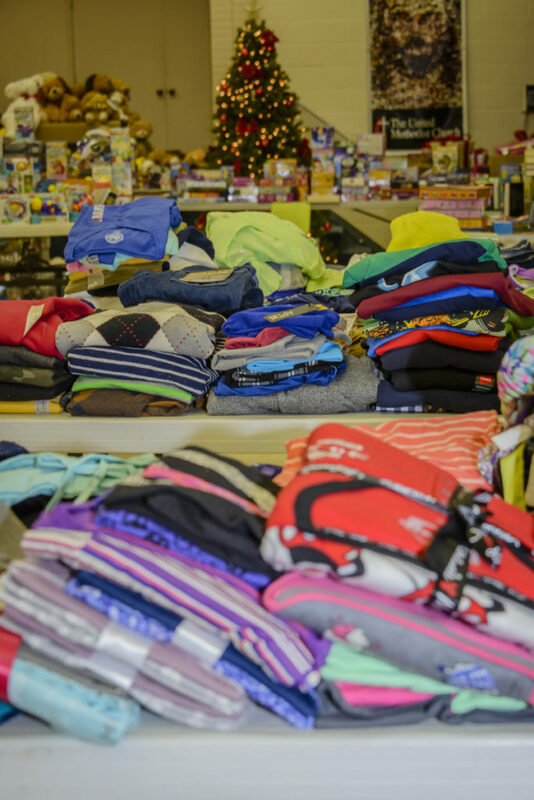 We are scheduled to drop off all of our donations on Friday, December 14. If you would like to participate this year you can drop your donation by our office any time Monday through Friday between 8:30am and 5:30pm (though call us if after 5pm, the main office door is locked). We are not planning to be in the office on Thanksgiving or the day after, but any other weekday is PERFECT!! Please consider adding a few extra items to your shopping list for Black Friday, Small Business Saturday, or Cyber Monday! You will be helping local families make Christmas for their kids a little more magical. Need some helpful hints on what toys / clothes to buy and donate?? The following are a couple of lists with recommendations of gift items that either tween/teen kids or younger might like to receive. These are not the only items accepted, just some good ideas to get you started when you are out and about! Art supplies—drawing pads, nice pencils, paints, etc. Sports Equipment: football, basketball, baseball, soccer ball, mitt, shin guards, etc. Outdoor Gear: fishing, hiking, camping, etc.